PPG Refinish Metro Refinish is one of the largest PPG automotive paint distributors in Australia. Our purpose-built paint storage facility is second to none. It has been designed with safety and efficiency in mind and meets all the latest regulations and safety standards. Metro's extensive Refinish inventory ensures our customers will be able to purchase their requirements without fuss. The Refinish section, staffed by 13 full-time people, is headed by Mike Manthey who has worked for Metro Parts for many years. Metro Refinish also operates a branch in Toowoomba, which services our country clientele. 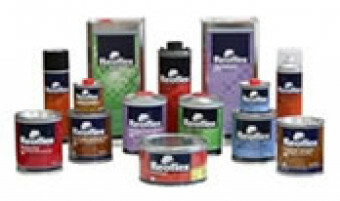 Septone Metro Parts stock an extensive range of chemicals, cleaners, degreasers, thinners and primers for the Automotive industry from Septone. With over 60 years experience in the chemical manufacturing industry, the Septone brand name has been built on a reputation of producing superior Australian-made products that are designed and manufactured to ensure the success of the products and provide ultimate customer satisfaction. 3M Automotive productive Metro Parts stock a complete range of bodyshop solutions and accessories from 3M. With the changing requirements and demands of bodyshops, 3M constantly strives for new solutions to make the job of the professional vehicle repairer easier, faster and more cost effective. For further information about any of the products we stock or services we offer, give us a call or come and visit us in our showroom and our own team of Paint and Refinish experts will help you find the product or service you need. 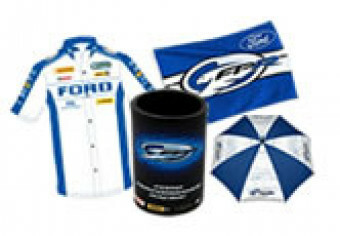 Recommended by Ford High-quality service parts such as filters, brake pads and lubricants are recommended by Ford Motor Company. They are guaranteed to fit and are warrantied against defects and faults, ensuring that your Ford vehicle runs smoothly and trouble-free. 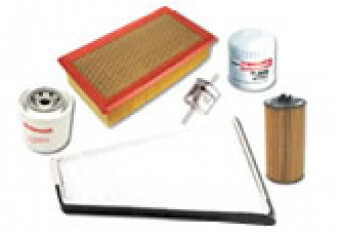 Filters Nothing helps extend the life of a vehicle like regularly changing its filters. 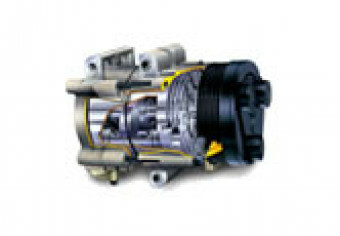 Our large range of Genuine Parts oil, air and fuel filters for petrol and diesel engines delivers the quality performance you’ve come to expect from Ford Motor Company products and help protect against engine wear and potential engine failure by screening out impurities, contaminants and abrasives, such as carbon, sand, dust and bits of metal before they can get into your engine. Brake Pads Genuine Parts brake and friction products deliver the performance you experienced when you first drove off the showroom floor. 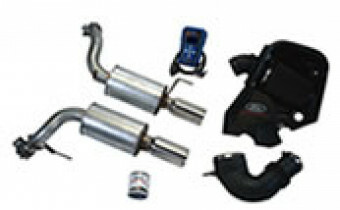 Not only do they provide the best balance between braking performance and reduction of noise and vibration, they are built with the understanding that can only come from being the original equipment manufacturer and offer a high-quality alternative to the aftermarket's line of parts. Lubricants At Metro Parts our large selection of Genuine Parts chemicals and lubricants offer protection, performance and lubrication for your Ford vehicle. Our chemicals and lubricants line includes coolants, oils, lubricants, fluids, cleaners, solvents and much, much more. No matter what the solution, our range mixes quality materials, product integrity and customer satisfaction. That’s why they’re the only chemicals recommended by Ford Motor Company. The right tool for the job Whether you're a trade professional, Ford enthusiast or just like to tinker in the garage we stock a large range of quality workshop, service and industrial tools to suit every job. 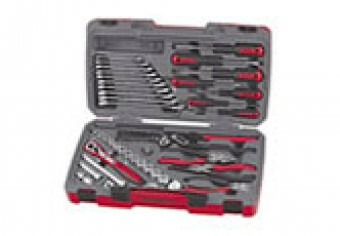 We carry tools, toolboxes and equipment from leading brands such as Kinchrome, Supatool, Blackhawk and Teng Tools.